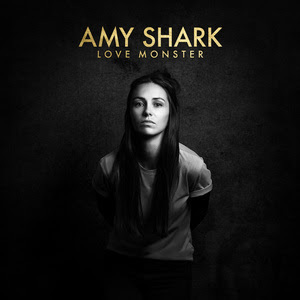 Amy Shark “Love Monster” – Album Review – Spotlight Report "The Best Entertainment Website in Oz"
Amy Shark’s album “Love Monster” is finally released following her EP release “Night Thinker”. Night Thinker was released on March 21st, featuring the Smash Hit “Adore” That went 3x Platinum on the Aria Charts. The song became a cathartic smash hit for fans. Just like “Night Thinker” it has pain ridden throughout it. Upon releasing the Album fans got a taste for what they’re in for with “I Said Hi”, It shows the beauty in this album that these songs are about life experiences and heart break not just from break ups. With songs like “Middle of the Night”, “You Think I Sound like God” and “Psycho”; which features Blink 182’s Mark Hoppus, Continue to show the different effects of different Life Experiences. I personally remember hearing “Middle of the Night” at her Oxford Art Factory show last year and being blown away with the honesty of the lyrics. After the show I got to meet Amy, told her that “Middle of the Night” was what music was written for, pain and beauty at the exact same time. And as painful the songs are, with the lyrics and feeling making a beautiful orchestra of sound. 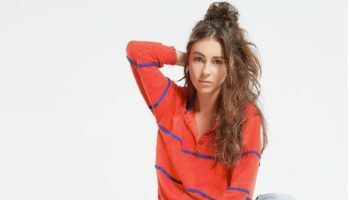 There seems to be only Subtle differences between each song spawning from her hit single “Adore” and as much as that song is amazing, it is easy to get lost in the album and not be able to tell the differences in the songs. The album has an impressive 14 track listing. But it almost feels like if the album was split into two EP’s released 6 months apart, the songs would have more impact. 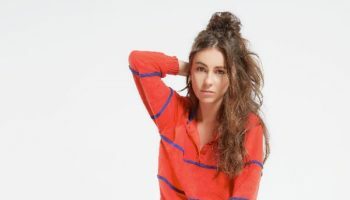 Fans will feel the hit of the punch from these songs, but for newer listeners they may feel lost and unsure of the progression of this album. 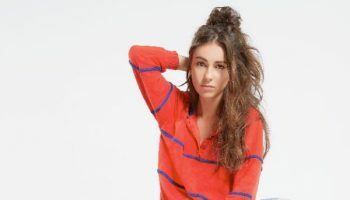 Love Monster is an album that will have listeners reacting emotionally and in-powered from the tales on the album, and the stories they have to tell to the world too. “Love Monster” is out now!